WE BRING THE BREADTH OF OUR EXPERIENCE ​​AND INDUSTRY KNOWLEDGE TO HELP YOU SUCCEED. 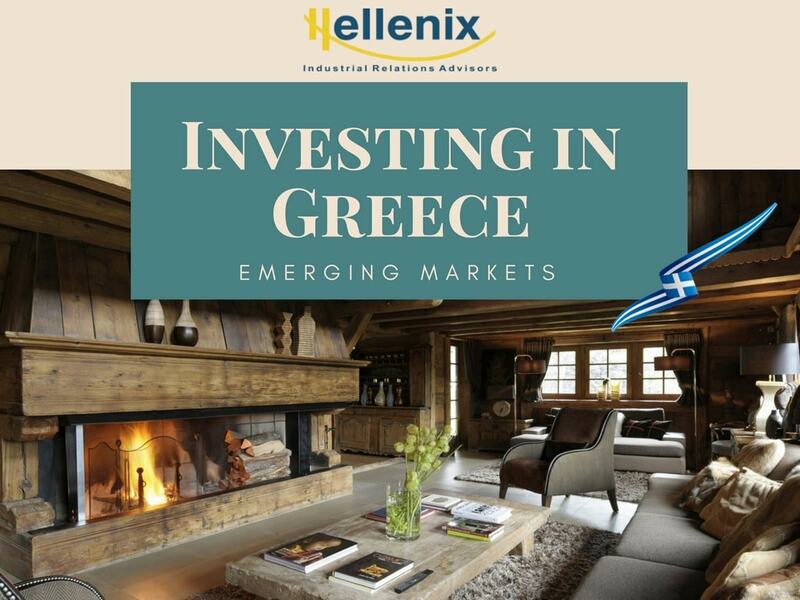 Hellenix is a cluster management company, with intelligent intergration & creative collaboration of legal and financial services providers. 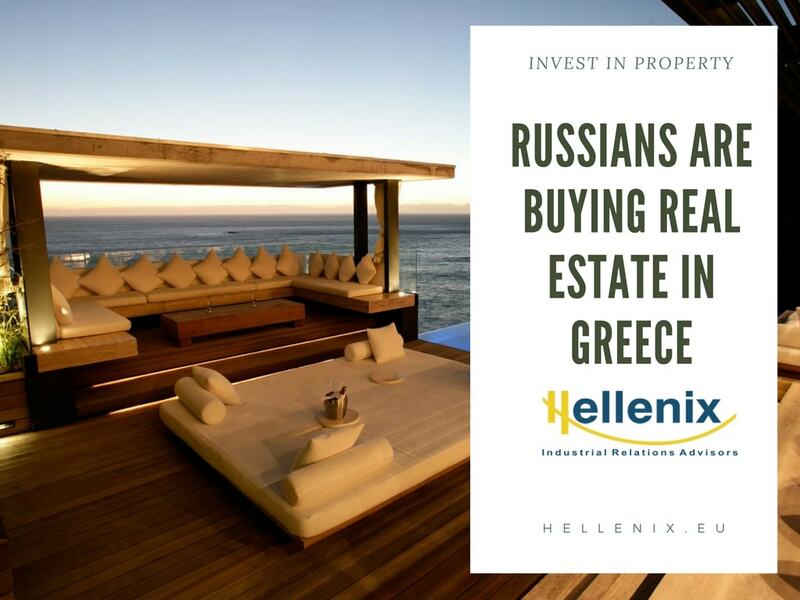 Hellenix deploys valuable recources for the selection of property and/or assets' ownership for profitability and residency in Greece. ​Hellenix will explore your organization's existing methods, identify strengths & weaknesses in current practices and uncover ways to improve your business model and gain efficiencies with a combination of changes in people, processes, technology or in any other area indicated. 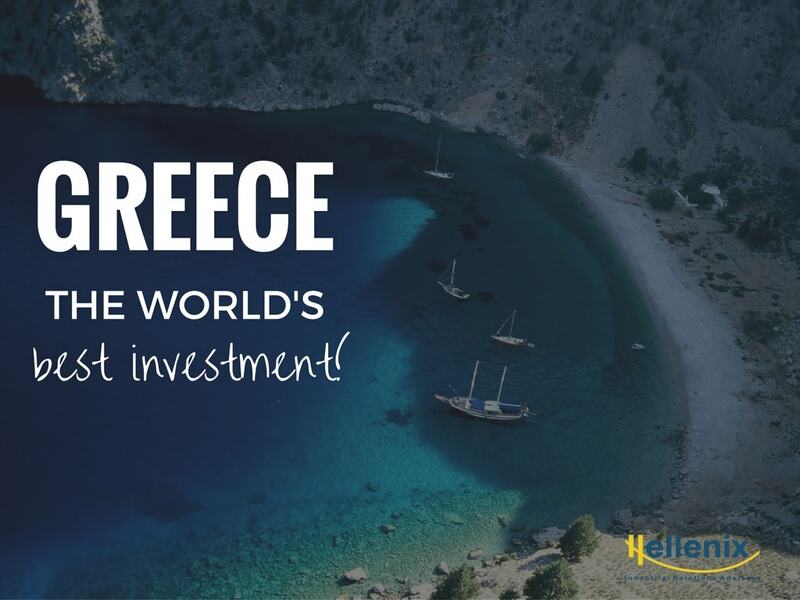 Now is the perfect timing for investments in Greece! As the country is gradually recovering from a recession, while the economy is restarting, numerous opportunities for investments have been created, assessed and are ready for the grab. We have an integrated infrastructure to offer tum-key, guaranteed results and fast track procedures. We inspire our clients to make their most challenging business decisions, with confidence. We Would Love to answer your questions ! Copyright © 2017 Hellenix All Rights Reserved.